Buy Right Windows provide you with beautiful looking windows in Sittingbourne, Maidstone and Chatham, Kent. Our uPVC windows are designed to complement a wide range of projects and are available in a stylish selection of styles. Our British manufactured Liniar uPVC windows provide you with a market leading design. Striking slim-line aesthetics coupled with advanced uPVC technology makes our windows one of a kind. Choose from an impressive collection of casement, tilt and turn windows, French casement, and sliding sash windows. Our unrivalled Liniar profiles are the best in the UK. 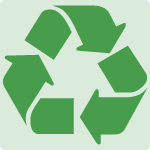 Manufactured from completely lead free materials, our Liniar uPVC windows are better for the environment. Fully recyclable and offering superior levels of insulation, our windows are precision engineered to help reduce carbon footprint. 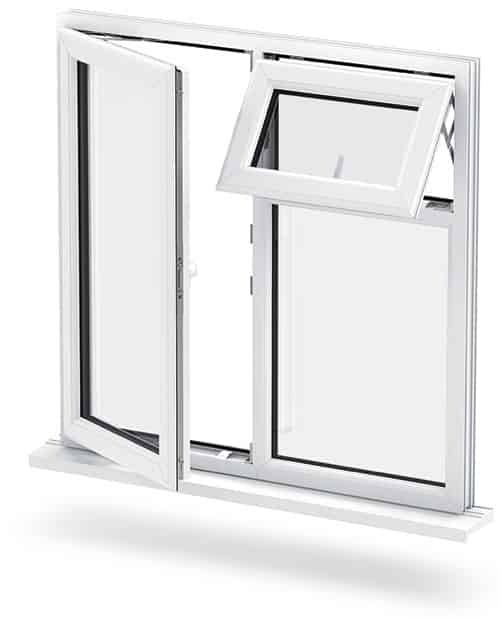 All our Liniar uPVC windows are designed to meet the highest possible energy rating standards. 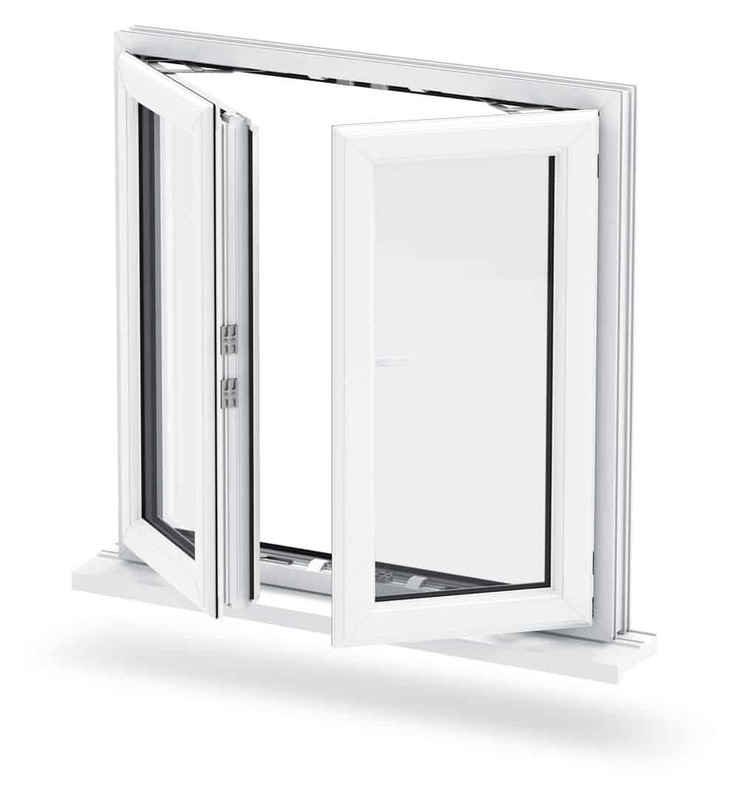 Our double glazed windows are manufactured using a state of the art profile system which is capable of achieving A+ energy ratings. This multi-chambered profile provides superior levels of heat insulation as well as strong reinforcement. 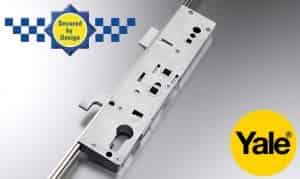 Our uPVC Liniar windows are secured with Yale shootbolt locks as standard, giving you superior security. Stainless steel friction stays are tested to 20,000 cycles, ensuring your complete protection. Buy Right Windows provide you with beautiful looking windows in Sittingbourne, Maidstone and Chatham, Kent. 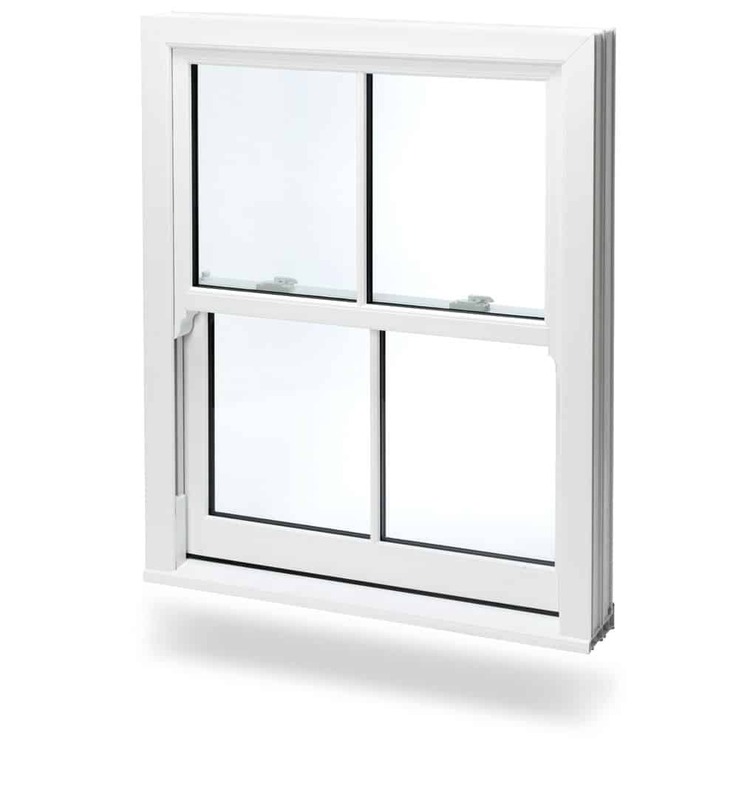 Our uPVC windows are designed to complement a wide range of projects and are available in a superb selection of styles. 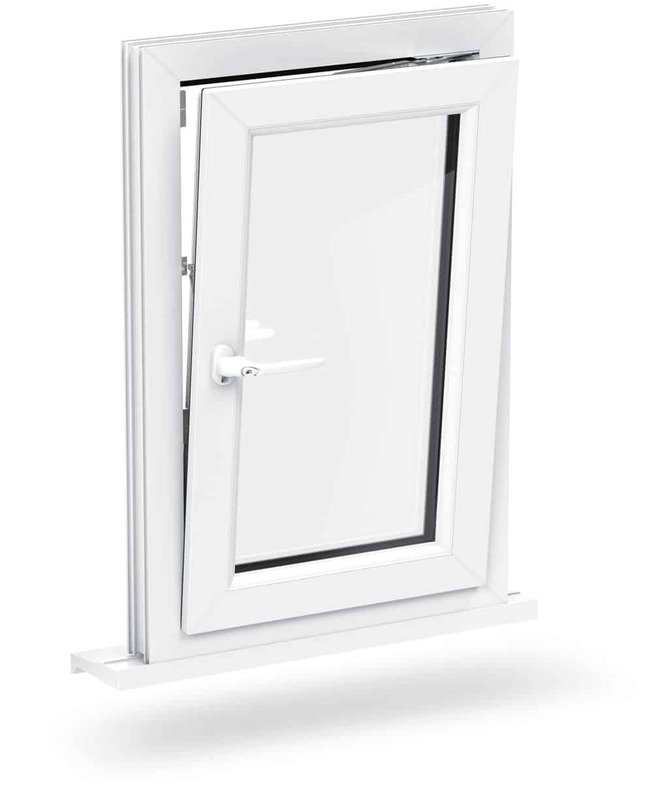 Our British manufactured Liniar uPVC window frame provide you with a market leading design. Striking slim-line aesthetics coupled with advanced uPVC technology makes our windows one of a kind. Choose from an impressive collection of casement, tilt and turn windows, French casement, and sliding sash windows. Our unrivalled Liniar profiles are the best in the UK.